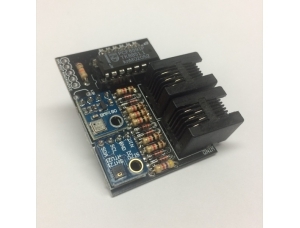 The Oak Level Shifter shield provides 5V to 3.3V level shifting so that you can easily use 5V devices with the Oak. 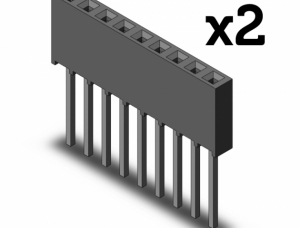 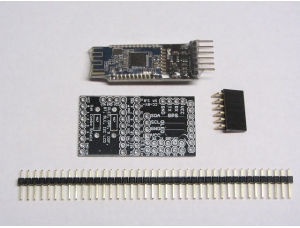 The Oak is a 3.3V device. 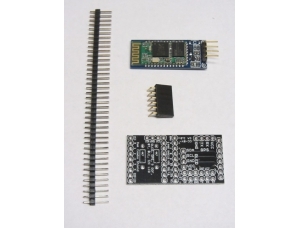 The classic Arduino Uno is a 5V device. 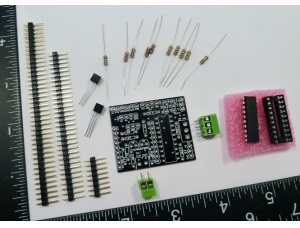 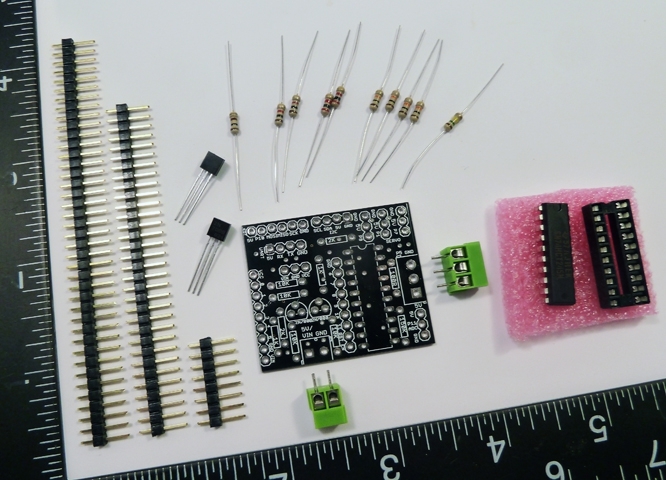 This is an unassembled kit and requires basic soldering skills. 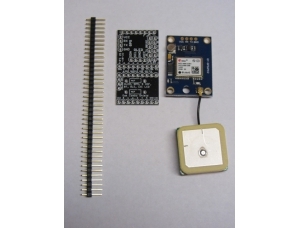 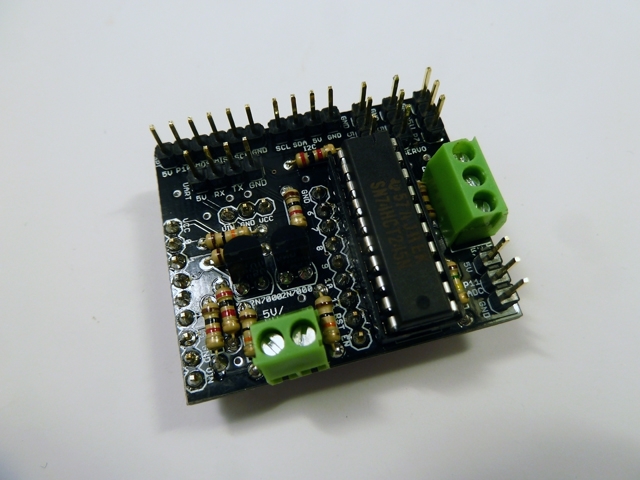 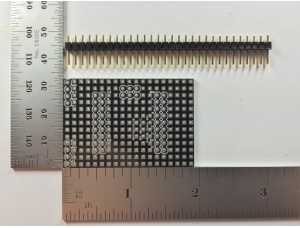 This shield is designed for use with the Digistump Oak development board (not included).